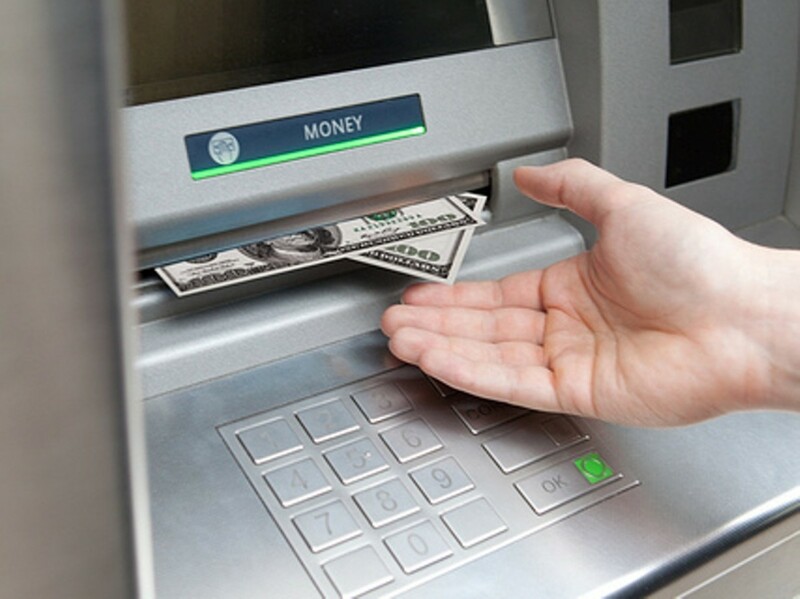 Credit is essentially a promise to pay in the future in order to borrow in the present. The higher your credit score number, the better chance you have of getting approved for a bigger loan in the future. Generally speaking, a credit score measures the likelihood you'll repay what you owe, and it is based on information in your credit report. A consumer credit report is a factual record of your credit activities. It reports all your credit accounts and outstanding loans, the balances on your credit cards and loans, and your bill paying history. Never miss a payment, always pay on time. 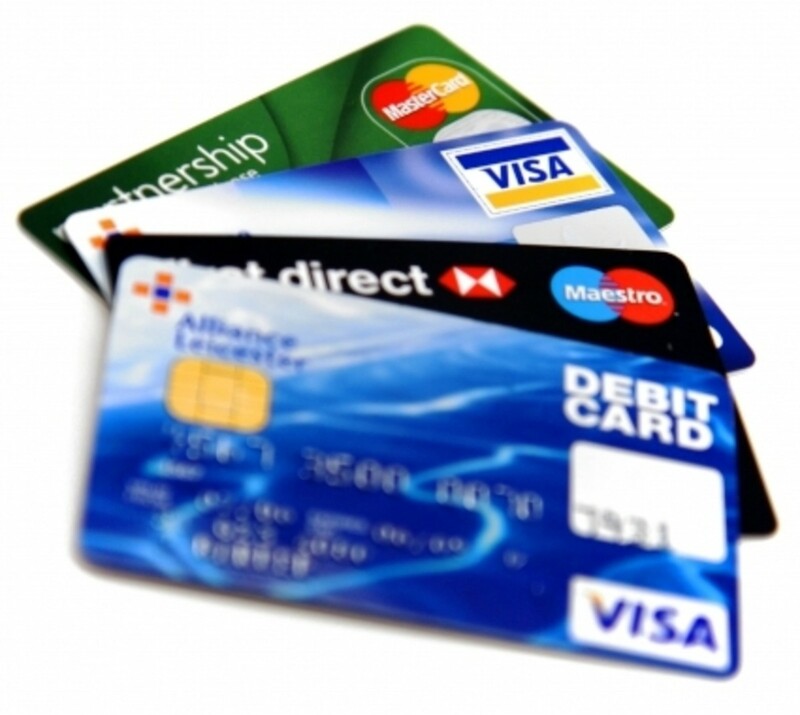 Never use more than 30% of your available Credit or "Max out your credit cards"
Avoid canceling out old cards all-together, it's better to just not use them, unless they have an annual fee. Transfer your balance to a credit card with a lower interest rate and a higher available credit. If you think you are going to be forced to pay a bill late ask for an extension or payment plan. Don't rely on this method for every payment you need to make. Where does your credit score rank on the scale? Many factors affect credit score. Pay your bills on time. This can be tougher than it sounds when you're living paycheck to paycheck, but it's perhaps the most important thing you can do to keep your credit strong. Even if you can only afford the minimum payment for awhile, it's vital to avoid late or missed payments. Contrary to what you may have heard, don't close old, paid-off accounts. Credit companies used to advise people to close old credit cards they were no longer using. But closing these cards shortens your credit report and makes you seem less credit-worthy. Overall, keep in mind that negative items on your credit report are a lot more powerful than positive items. A late payment can affect your score in a month or two, while making payments on time can take six to 12 months to improve your credit rating. Order copies of your credit report from Equifax, Experian, and Trans Union. This is such a simple step, but many people never do it. If you're going to have any hope of improving your credit, you need to know what you're up against. 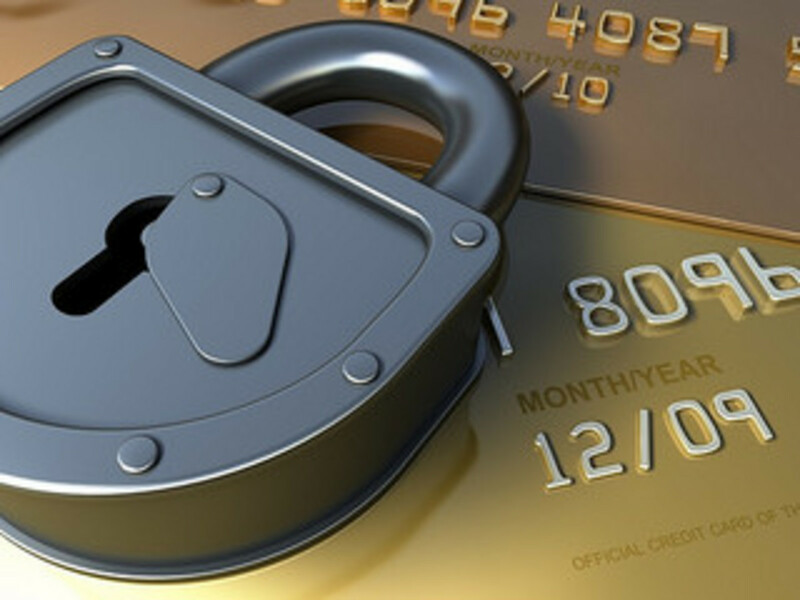 When a party performs a credit check, this can hurt your credit score. If you are shopping for loans, its good to shop within a 2 week period. They group all the activities (credit check) as one activity. Soft check does not affect your credit score. 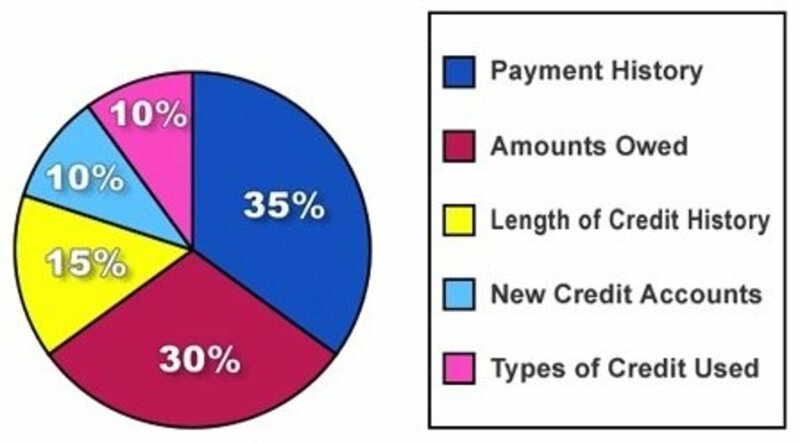 Your Credit Score (also known as your MyFico score) is calculated with the following breakdown. All of these factors affect credit score. Low credit scores are all too common. Here you can learn a bit about what your FICO score really is, and how to bring it up. Test Credit Card Numbers:Significance of Last Four Digits of Credit Card. I have found credit card companies to be unfaithful to good clients who pay their bills. Everyone is trying to protect himself in those companies so you aren't likely to see someone defending you if you have been the victim of a crime. Useful tips to Improve Credit Score. Thanks!